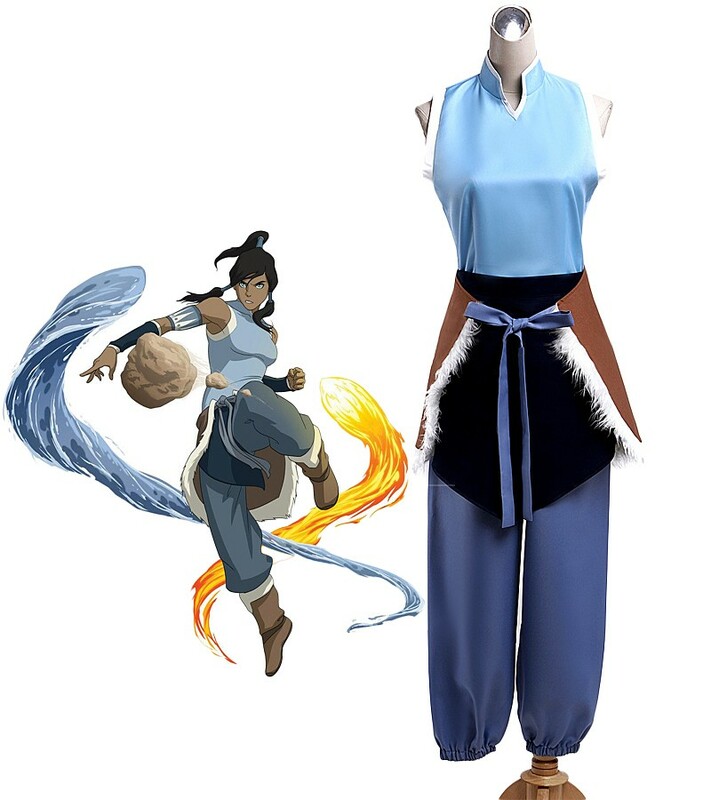 Avatar Korra Cosplay Costume. . HD Wallpaper and background images in the Avatar – Der Herr der Elemente club tagged: photo korra avatar anime cosplay avatar: the last airbender cosplay costume. This Avatar – Der Herr der Elemente photo might contain surcoat, wappenrock, tabard, wappenrock, taucheranzug, taucherkleid, tauchanzug, tauchkleid, and tauchen kleid.